SAN FRANCISCO -- Uber is facing a US government investigation into allegations that the ride-hailing service set up a pay structure that discriminated against its female workers. The US Equal Employment Opportunity Commission opened the probe in August 2017, according to a person familiar with the investigation. The person insisted on not being identified because the inquiry is considered confidential. Some of the changes have been rolled out since Uber hired Dara Khosrowshahi as its CEO in September 2017, shortly after the EEOC opened its probe. Since his arrival, Khosrowshahi has been focused on cleaning up Uber’s corporate culture poisoned by a pattern of sexual harassment and other abuses that included a yearlong cover-up of a major computer break-in and the use of duplicitous software to thwart government regulators. The incidents have cast a cloud over Uber while it has been battling fiercer competition from its biggest US rival, Lyft, and trying to reverse its long history of huge losses as it prepares to sell its stock on the public markets for the first time next year. 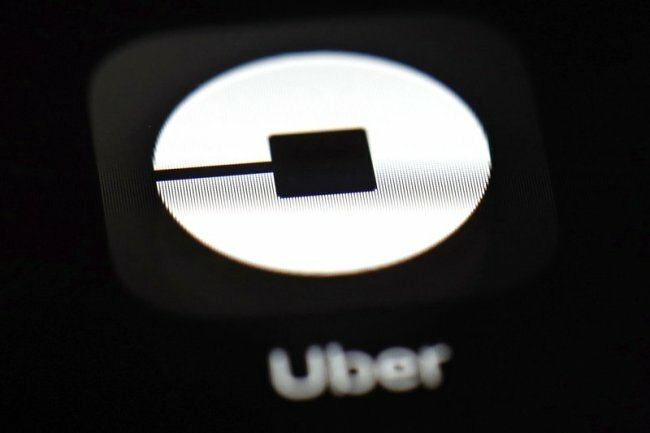 In separate development Monday, the Federal Trade Commission began mailing out nearly $20 million that Uber agreed to pay last year to settle claims that the ride-hailing service misled some US drivers about their earning potential and vehicle financing costs. More than 88,000 drivers will receive an average of about $223. News of the EEOC’s probe into alleged gender discrimination comes a week after Uber’s top personnel executive, Liane Hornsey, abruptly stepped down. A wide range of technology companies have been grappling with complaints of gender and racial discrimination while trying to diversify workforces consisting mostly of white and Asian men, especially in the highest-paying jobs. Uber’s latest diversity report disclosed that women make up 38 percent of its worldwide workforce. That number does not include people driving for the service.